Three Syrians who planned a series of suicide attacks for Islamic State in the German city of Duesseldorf have been arrested, prosecutors have stated. The plot was uncovered after a fourth member of the group alerted French police. The chilling details that emerged showed that two of the attackers wanted to detonate suicide vests in central Duesseldorf while the other members would look to kill as many people in the vicinity with a combination of explosives and gunfire. The suspects were identified as 27-year-old Hamza C., 25-year-old Mahood B., and Abd Arahman A. K., 31. 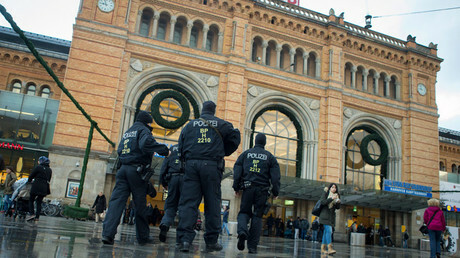 They were arrested at various locations around Germany. 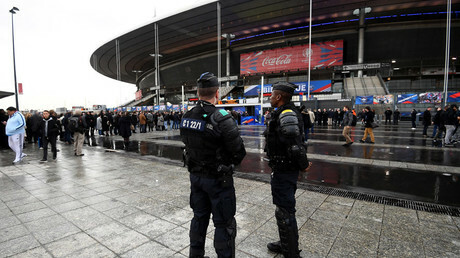 However, prosecutors said there were no indications that the group had started to take any concrete steps to carry out the attacks and that the arrests were not related to this month’s European football championships in France. The plan was revealed after a fourth Syrian national, 25-year-old Saleh A., handed himself in to police in France in February. German prosecutors say they will seek his extradition from France. "Two suicide attackers were to set off their explosives vests at the Heinrich-Heine-Allee, a major street in Duesseldorf," the prosecutors said in the statement, according to AFP. "After that, other attackers were to kill as many passersby as possible with guns and other explosives." The statement added that Abd Arahman A. K., who had been living in Germany since October 2014, had been given the task of making the suicide vests. 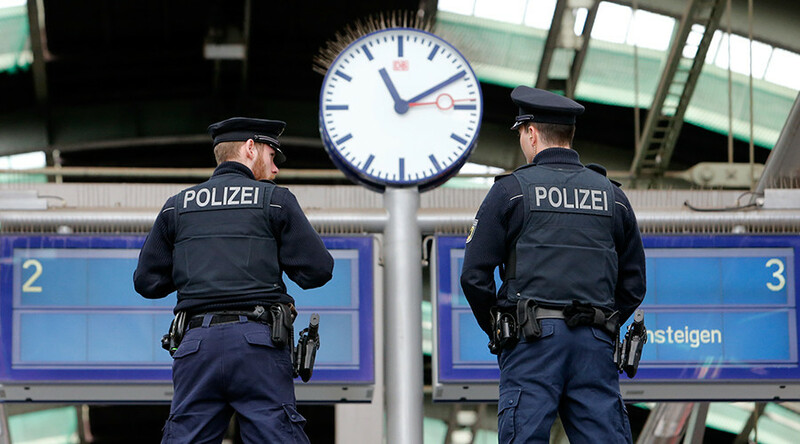 In April, a German spy chief warned that militants were eyeing cities in the country as targets for future attacks and were recruiting supporters from among newly-arrived migrants amid the radicalization of local Arabic-speaking communities. “We see the security situation as very serious, though we have no immediate intelligence on planned attacks in Germany,” the head of the Federal Office for the Protection of the Constitution, Hans-Georg Maassen, told Die Welt newspaper. His announcement came just over a week after IS urged its followers in Germany to carry out Brussels-like attacks on the Chancellor’s Office and Cologne-Bonn airport in an online video. In November, German Interior Minister Thomas de Maiziere revealed that hundreds of potential terrorists with real battle experience had moved to Germany. He said the number of potential attackers living in Germany was “higher than ever before,” giving an estimate of about 760 German citizens joining terrorists.